Here we are at the British student championship 2015 at St Marys university. We went home with 4 golds and 2 silvers. We had 10 registered lifters. Louis Hampton just pulled out from the competition in the last day as he remembered he had an exam on Monday. 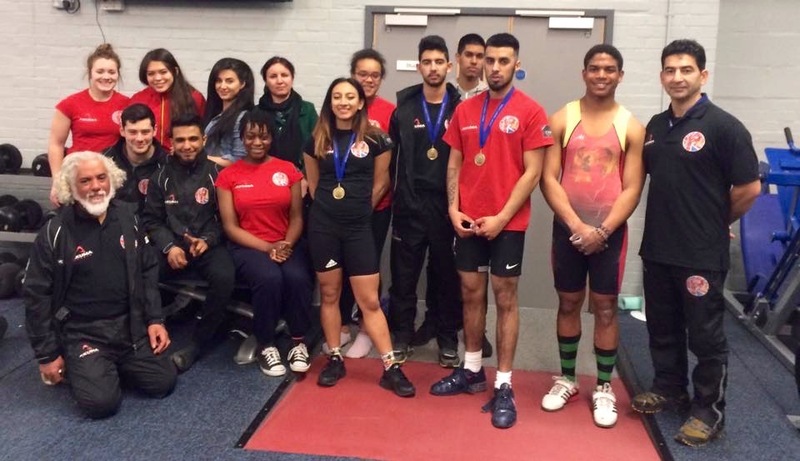 Naz couldn’t handle the national competition’s stress and bombed out which pushed her away from her easy silver medal, Alessandro our new 16 year old boy came out with PBs of 69+90 and he came second in 77kg group B.
Rosie Hardie in the 63kg category did 59+70 and she snatched 62 but lost it in the last second and also dropped 77 jerk and by missing that she missed the Gold medal. Deborah Alawode in the 69kg category got her revenge from the English Championships and got silver medal by 55+66 but she lost 69 because of tough decisions by the referees. Alysia Ekpiken in the 75+ category did 2 PBs of 58+71. Noorin Gulam at 53 category done 65+80 with an easy win. In 62kg was Jaspreet paul with 70+85 with big jumps to unsuccessful lifts to 78+100. In the 69kg category was Kian Panjavi who did 98+116 and didn’t attempt his last clean and jerk because of the unsafe platform and he qualified for the European Youths in August after a long recovery from his illness after the English Championships. n the 69kg category was Kian, my son who did 98+116 and didn’t attempt his last clean and jerk because of the unsafe platform and he qualified for the European Youths in August after a long recovery from his illness after the English Championships. We tried to involve all team to support each other . The more they show there care the more we do more for them and off course it will be in other way round as well. 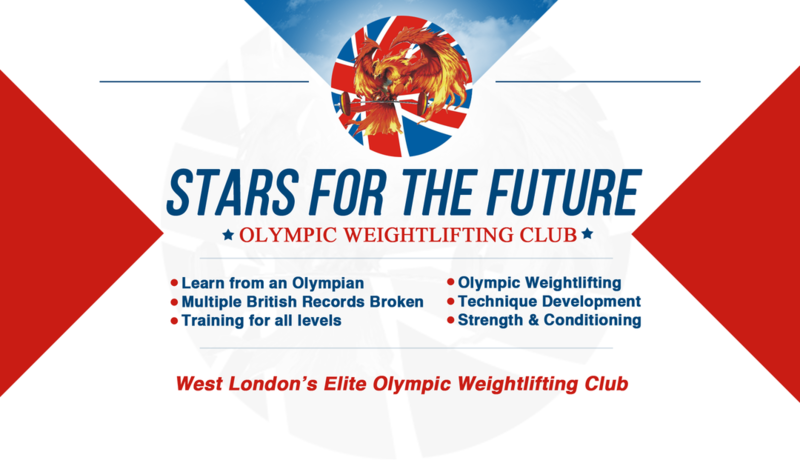 Usually British student are at Leeds which is 5 hours away from London but this year only less than an hour for our lifters to be there. Thank you very much to Allistair , Nam , Stuart and Stu to show a super team work as coach with great job. Thank you so much. Please check out the photos in the club album.